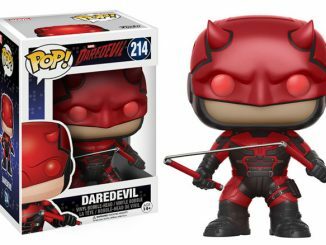 When all you see is a city on fire, take comfort in the fact that you have these Daredevil Pop! 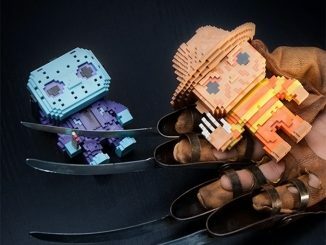 Vinyl Figures to help make you feel better about the world you live in. 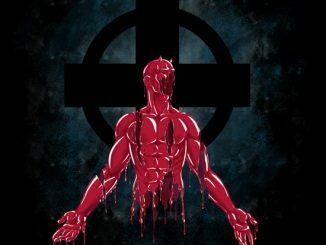 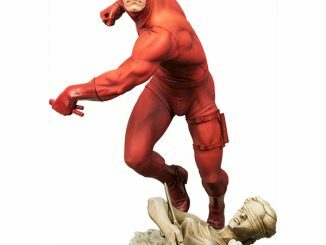 There was a time when the idea of a Daredevil series on Netflix made people groan as they remembered the last time the Man Without Fear was on the screen. 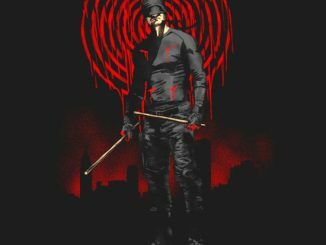 Fortunately, those times are gone now because Daredevil is the series we needed to give the Hell’s Kitchen vigilante the respect he deserved. 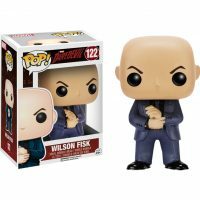 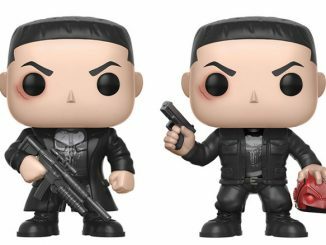 Funko has taken those grim and gritty characters and given them the unique Pop! 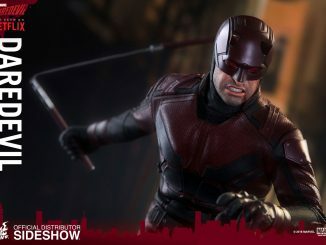 Vinyl style the company is known for, offering unique and cool looks at Wilson Fisk and attorney Matt Murdock, dressed for his day job, wearing his black vigilante outfit, and rocking the red Daredevil suit that we sadly didn’t get to see much of in season one. 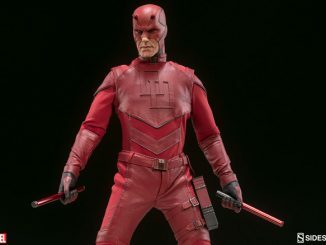 That’s okay, though, because that will make season two even better. 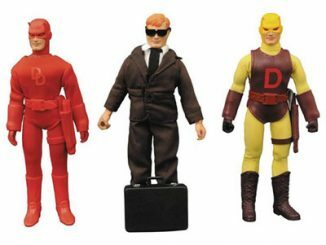 Each figure stands 3 3/4″ tall and comes packaged in a window display box. 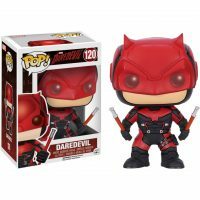 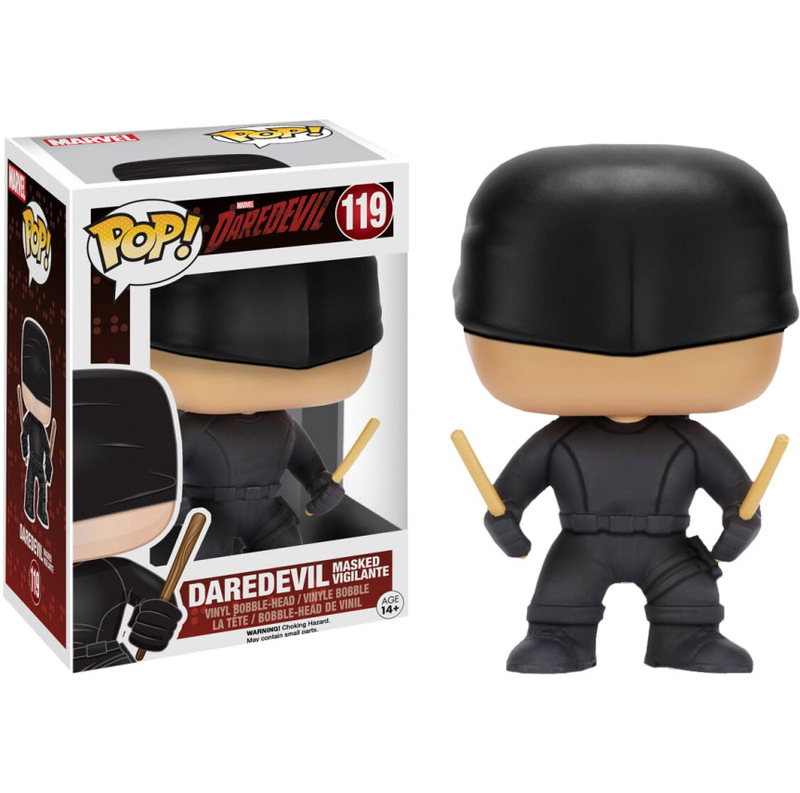 The Daredevil Pop! 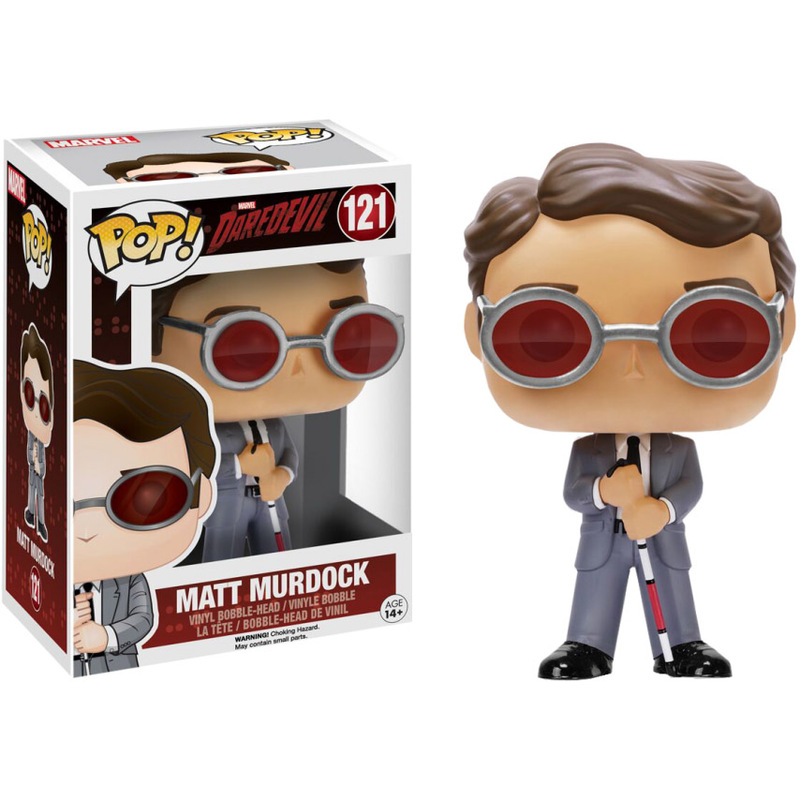 Vinyl Figures will be available March 2016 but they can be pre-ordered now for $9.99 each at Entertainment Earth. 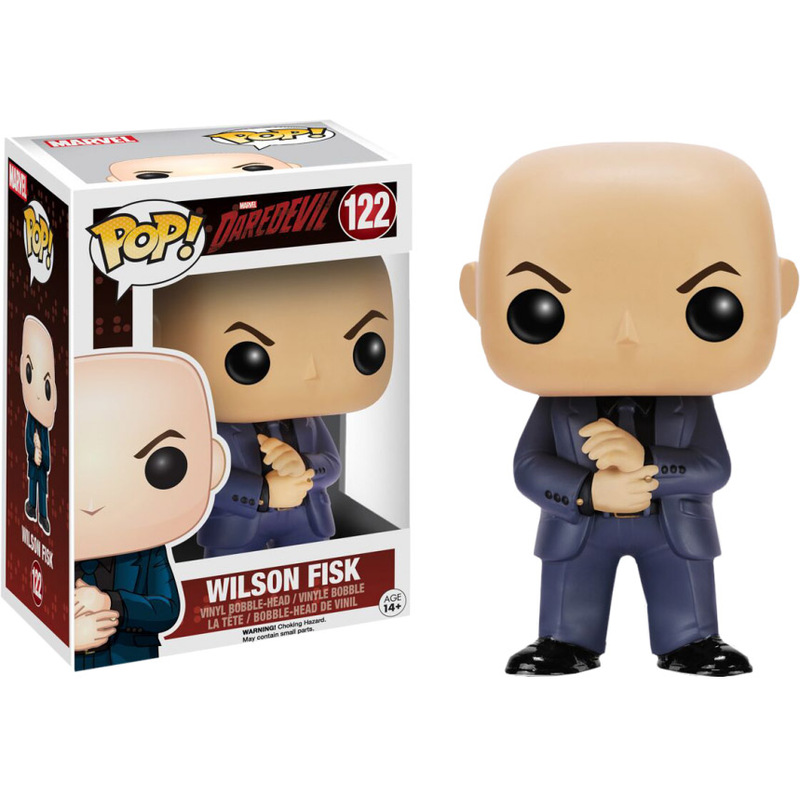 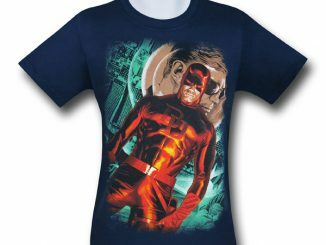 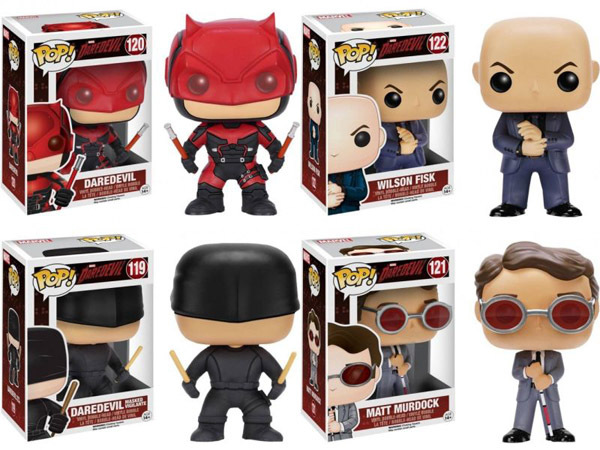 Choose from Matt Murdock, Wilson Fisk, the Masked Vigilante, and Daredevil.